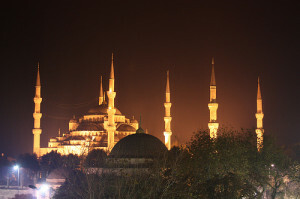 What are the must sees in Istanbul? 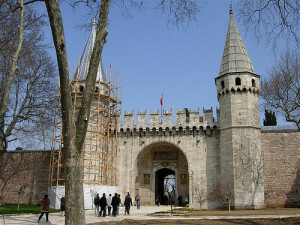 Most of the must see attractions in Istanbul are located in Sultanahmet (Old City). The primary activities are a tour up the Bosphorus River, eating kebabs, and buying carpets. Galata (north peninsula) is where most of the nightlife is located. In particular, the main street of İstiklal Caddesi has lots of bars. There are also a number of clubs further north along the Bosphorus where one would need a taxi to get up there. The Asia side while interesting does not have any “must see” attractions in my opinion. In Day 1, you can see the Blue Mosque, Topkapi Palace, Hagia Sofia, Basilicia Cistern, and Hippodrome in one day. I would then see the two Bazaars and do a cruise up the Bosphorus River on the second day. 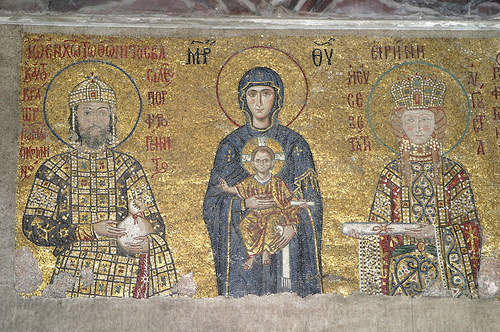 Hagia Sophia – dates from the sixth century and was initially a Basilica before becoming a Mosque when the Ottomans conquered the city. It is now a museum and open to the public. 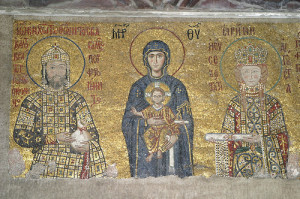 Unless you get a guide, you can probably see Hagia Sophia within 1 to 2 hours. It will mostly likely be on the higher side if you get a guide. Blue Mosque (Sultanahmet Mosque): this is an active mosque where you will be required to take off your shoes and cover up (no shorts). You will spend at most half hour at this location. 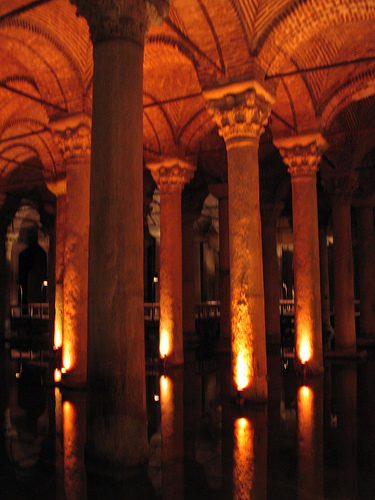 Basilica Cistern: is an underground cistern built in 532. It is a pretty awesome experience, and one can expect to spend half hour to an hour in the location. Topkapi Palace is a large palace that was the home of the Ottoman Sultans for nearly 400 years. The price to see the Harem is a separate charge. I highly recommend checking it out. Grand Bazaar and Spice Bazaar: Grand Bazaar has tons of shops where everything from a rug to a t-shirt can be purchased. 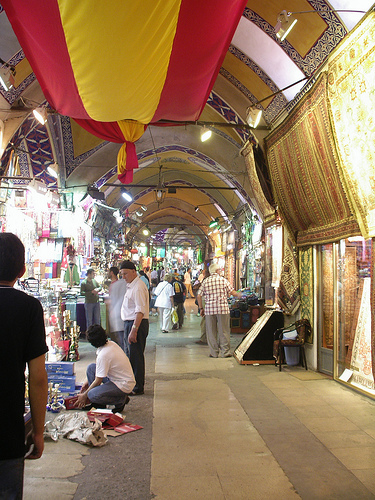 As an FYI, Turkish rugs will be more expensive at the Grand Bazaar than in other locations in the city. 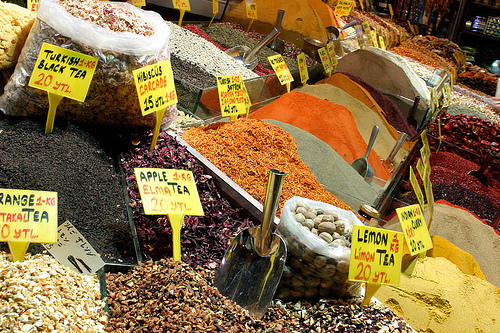 Spice Bazaar has tons of spices and is great for pictures.